The fifth-largest company in the world in terms of revenue is firmly established as a global player and market leader in the energy sector. 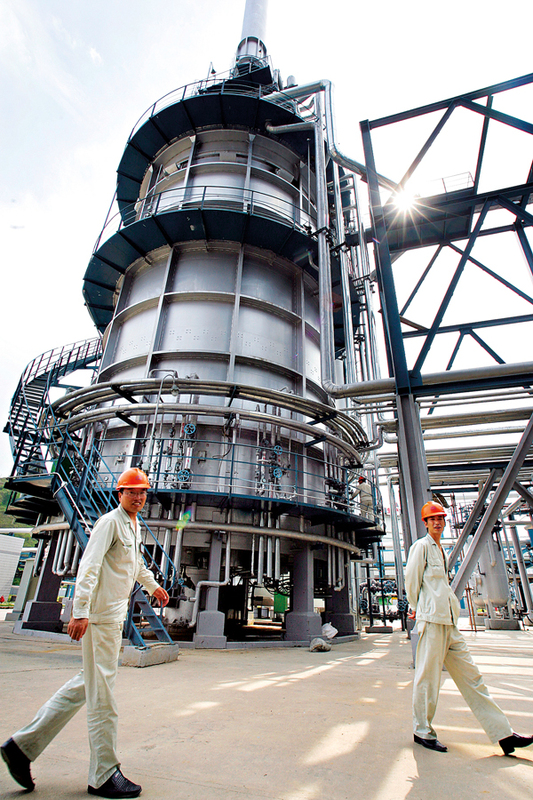 Specifically operating in the oil and gas markets, Beijing-based Sinopec develops new ways to produce and distribute energies efficiently in research and development facilities that are renowned across the world. Listed in Hong Kong, the company also trades in Shanghai and New York, enjoys direction from parent company the Chinese Petrochemical Corporation, and was founded in 2000. The firm has a stringent and effective corporate governance procedure with continual auditing and supervisory reviews.